The explosion of the hashtag has changed the way we sort and share information. The social media revolution has taken our age by storm; most people are hyperconnected and are receiving updates and tweets by the second. One of the most notable developments in social media is the growth of the hashtag (#) symbol used on Twitter and Facebook, as well as other forms of media. The hashtag, as used in internet communication, has been around since 1988. 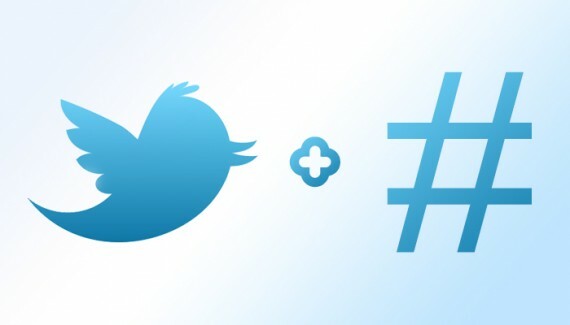 The hashtag has been used for years in CSS, a styling language for website design. Hashtags in CSS are used to identify an element on a website and apply certain styles to that element. The hashtag we see commonly today was first used by Nate Styles. This hashtag was used to inform people of the ongoing fires in San Diego in August of 2007, promoting the use of the #sandiegofire handle to categorise information about this event. Hashtags then became widely used on twitter to search for common topics, such as the constant barrage of tweets during live shows like Idols SA, with posts along the lines of "That solo was amazing #IdolsSa". This enables users to gather all post about Idols SA by searching for the label introduced by the hashtag and immediately seeing what other viewers are saying about the show. The hashtag has evolved even further than its origins; it has been used lately as a tool to raise awareness for certain causes, or in everyday conversations and messages to succinctly (or humourously) point to the topic of a conversation. A few months ago the #nomakeupselfie hashtag raised over 8 million pounds for cancer research according to Cancer Research UK. Hashtags are also being used to categorise posts in a way that gives them special significance such as #tbt, referring to throwback Thursday, a tag used when someone posts an old photograph of themselves or something memorable online. 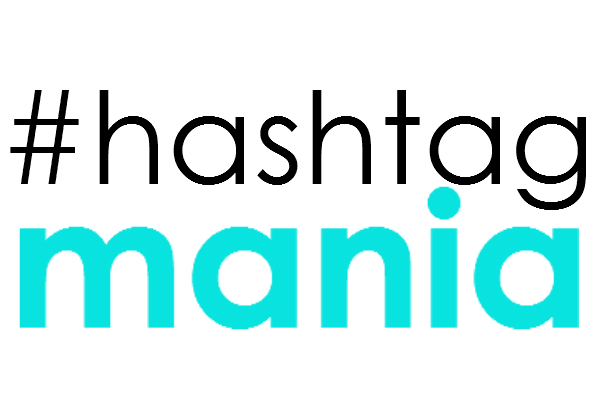 Hashtags have transcended the original idea and are now also being used to express emotion. This turned a relatively emotionless sharing platform into a more expressive one. The hashtag has been a saviour for some and an annoyance for others. It however testifies to one thing: today communication styles move at a rapid pace. The way we communicate now will likely be outdated very soon, and new symbols and forms of communication are frequently introduced.